After 27 years of clinical experience including a decade working at the highest levels of Rugby and a further 12 years running his own busy private physiotherapy practice in North London, New Zealand Physiotherapist Nigel Roe is now available for consultation and treatment exclusively at Virgin Active Solihull. Tap into his years of experience and get back on track post injury today! Disruption to your training routine or even your normal daily activities due to pain or injury is hugely frustrating. Having had his own fair share of sporting injuries and surgery along the way, Nigel understands this. 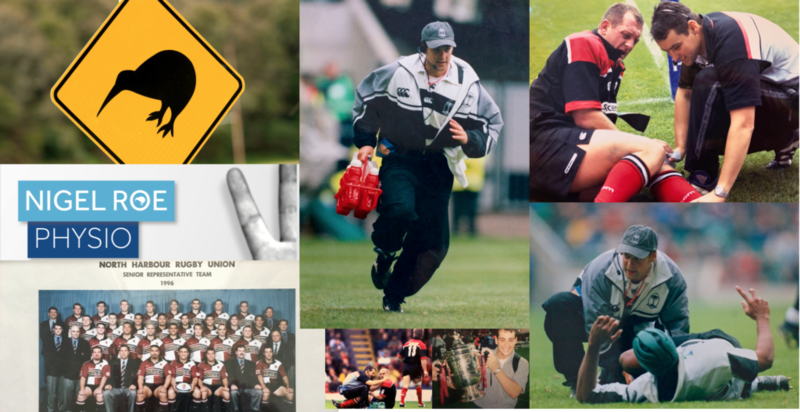 A decade working with elite level rugby, followed by the best part of two more working with the general public, has given him the clinical experience and tools to help accurately assess, diagnose and expedite your recovery. Treatment is through a hands on approach and incorporates medical and sports science based functional rehabilitative exercise. Rehabilitation following orthopaedic surgery and trauma.